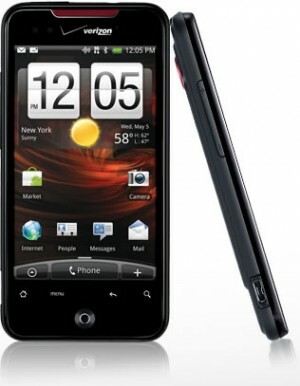 Droid Incredible by HTC has got its Gingerbread update today. You can download it over the air by going to Settings > About > Phone > Software update. 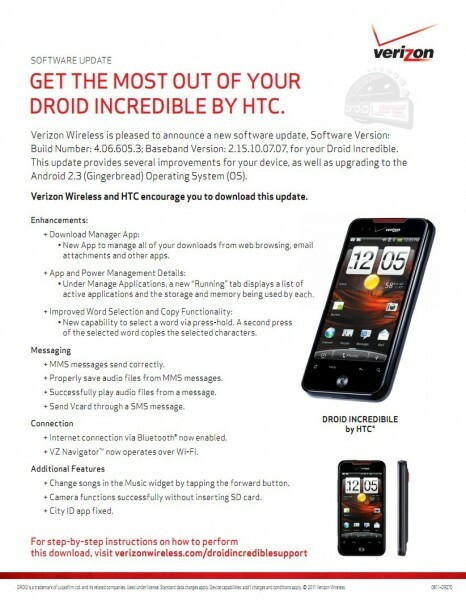 The update version 4.06.605.3 updates the Incredible to Android 2.3 and brings many enhancements which you can see below.